The Baker baseball team spent spring break on the red dirt of the baseball diamond rather than the beach. With six games over the break, the Wildcats managed to win three of the six. 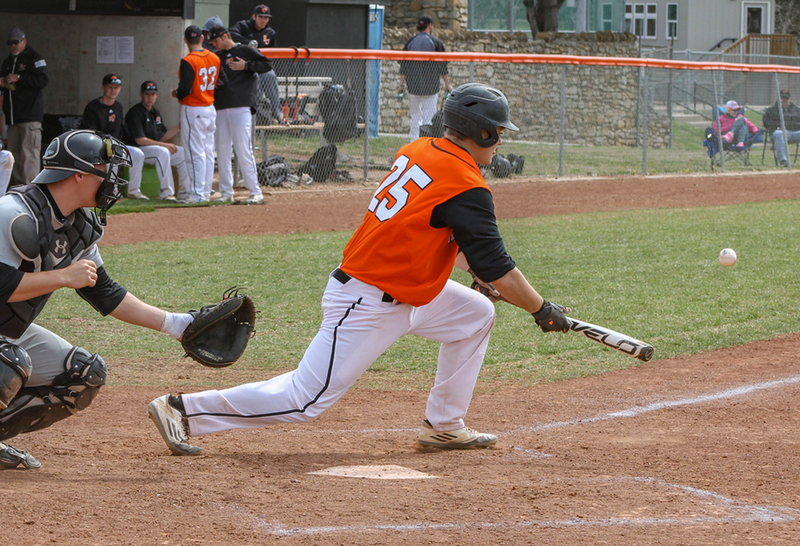 The Wildcats first faced the Sterling College Warriors March 14 at Sauder Field, where they split the doubleheader, 3-1 and 7-10. Senior Austin Bass knocked in an inside-the-park home run to win the first game 3-1. Despite the seven runs scored by the Wildcats in the second game, it ended in a 10-7 loss. Up next was Graceland University, which resulted in another split, with Baker winning 3-2 and losing 5-4. 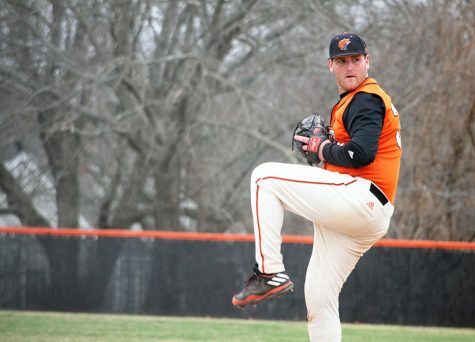 Senior Seth Jones pitched all seven innings in the first game and only gave up three hits. The ‘Cats almost came away with another win in the second game but found themselves tied 4-4 at the end of the ninth inning. Bass had another good day at the plate and went 3 for 5 from the batter’s box. The Wildcats were unable to respond to Graceland’s one run in the 10th inning and lost by one run. 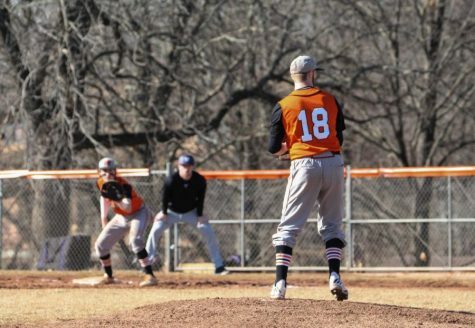 The Wildcats then found themselves up against the Missouri Valley College Vikings March 19 at Indian Foothills Park. The ‘Cats once again went .500 on the day and split, losing 10-5 and winning 9-6. 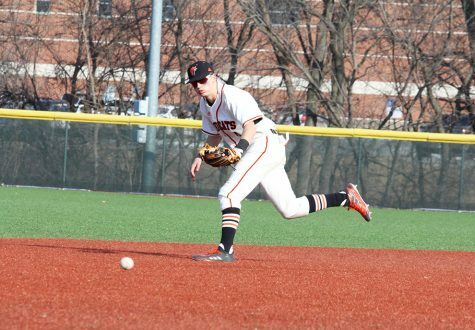 In the first game Baker jumped out ahead early scoring three runs in the second inning, that included a home run from junior Cody Gregory to deep left-center, a single from senior Ethan Jacks, and a single from senior Neal Boyce. 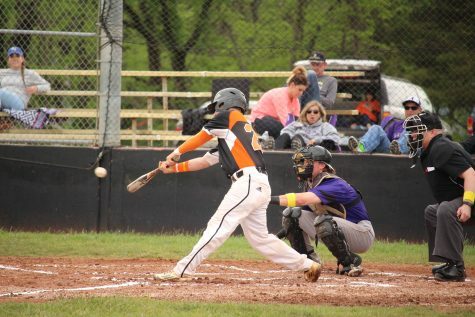 However, the Vikings regained ground in the sixth inning by scoring seven unanswered runs to defeat Baker 10-5. Senior Charlie Coleman led the way for the Wildcats in the second game by going 3 for 6 from the batter’s box, including three RBIs. 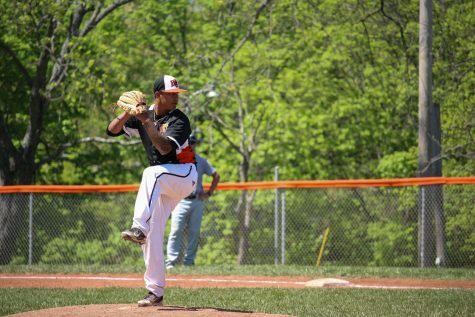 Junior David Jordan received the win as he pitched five innings. Coleman now leads the team in batting average (.463), RBIs (17), and stolen bases (10). 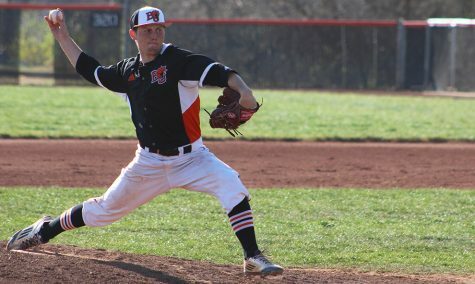 On the second day after the rest of the school returned from break, the Wildcats hosted the Central Methodist Eagles for an afternoon doubleheader. Baker struck for six runs in the third inning and took control of the game. The Wildcats benefited from seven CMU errors and won the first game 14-7. 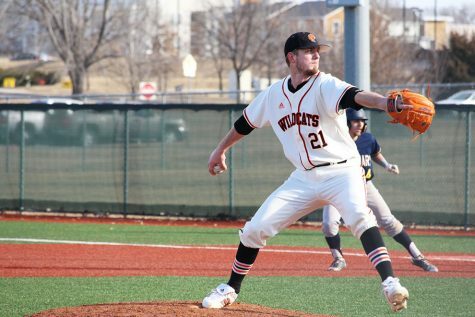 The second game was a nine-inning game and the Wildcats sent senior Justin Bye to the mound but he exited before the fourth inning, after giving up seven runs and five runs in the third inning. CMU held Baker scoreless for the final five innings and won 8-4. The Wildcats are 9-13 on the season and are 3-3 in the Heart of America Athletic Conference. Baker has split six straight series.